With our capacious storage facility, urgent and voluminous requirements of the buyers are easily furnished by us. Backed by a productive network, our company is able to cater to buyers all over Ahmedabad(India) and other Ahmedabad(India)s with ease. 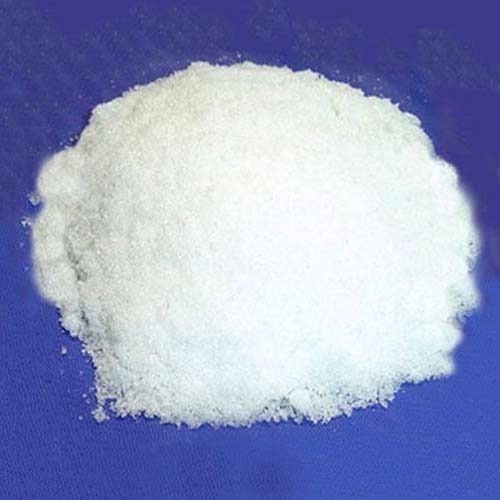 Naphthalene Powder is widely used as pesticide in various industries like agriculture, textile, fabric etc.